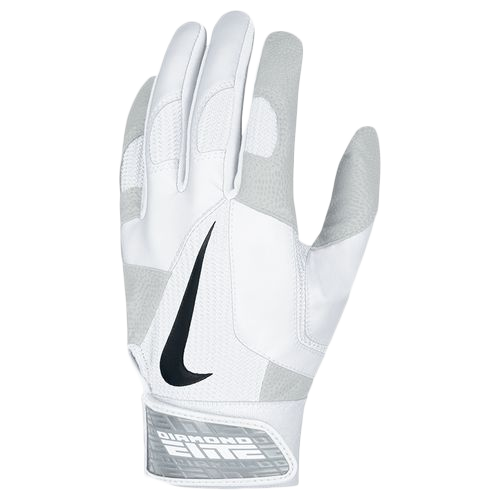 Colors: White/Black Swoosh. Alvarez keeps it classy with the Nike whites. His are slightly different than the ones available online, but those available have a very similar look. Categories: Gear, Batting Gloves, Pittsburgh Pirates, Pedro Alvarez, Third Base.